Roll over Beethoven and tell Tchaikovsky the news: The Internet changed everything. Yeah, yeah, yeah: That ain’t exactly new. And neither’s the main focus of today’s post, bootlegs, which I’ve written about before. (See here and here.) 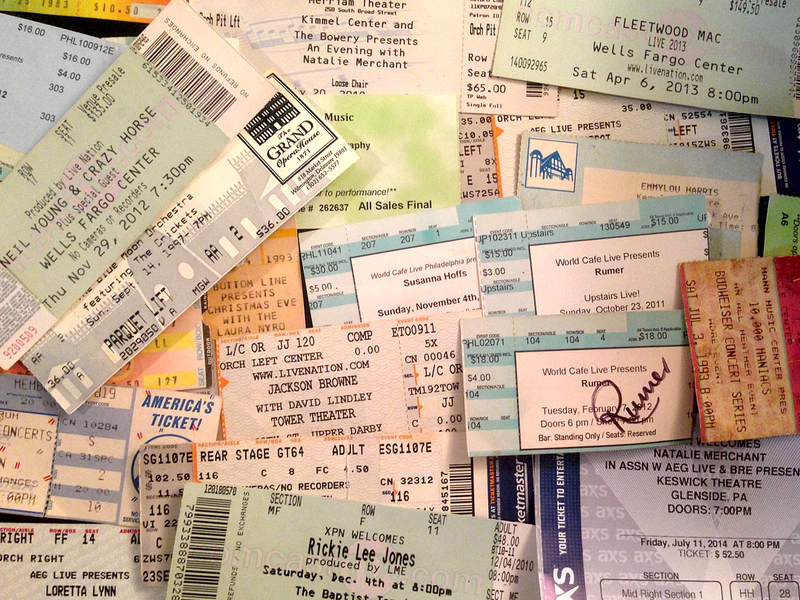 But for any young ‘un who’s stumbled across this blog, or folks who never caught the collecting bug, understand this: There was a time in the not-so-distant past when fans clamoring for more, more, more from their favorite artists skulked through the aisles at record fairs and independent stores in search of unofficial releases – aka bootlegs, which ranged from studio scraps (alternate versions and unreleased songs) to concert recordings – and official, but non-commercial product, such as the King Biscuit Flower Hour live shows distributed on LP or CD to radio stations. I imagine some, in fact, still do. Plenty of others, however, turn to YouTube, Facebook groups and email lists (are they still a thing?) and trade amongst themselves via whatever free bulk-download site is the flavor of the month. 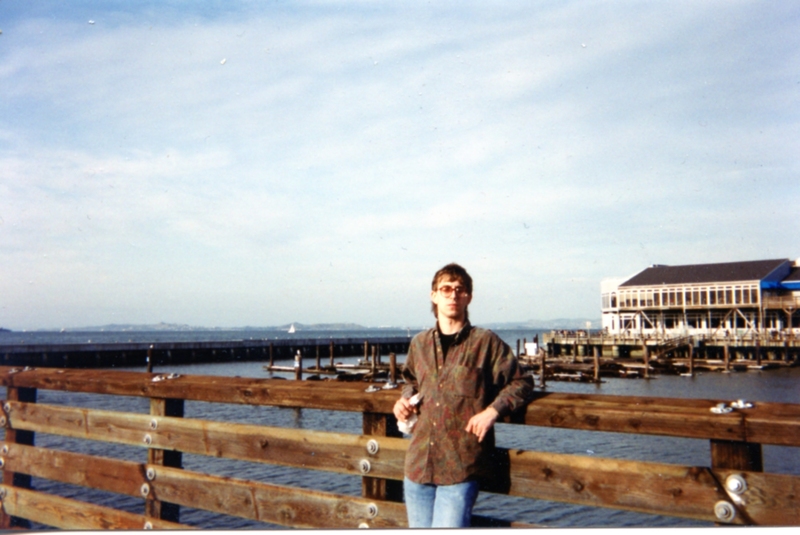 Back in the day, though, pursuing one’s passion meant shelling out bucks. Some fans purchased everything. The rest of us? 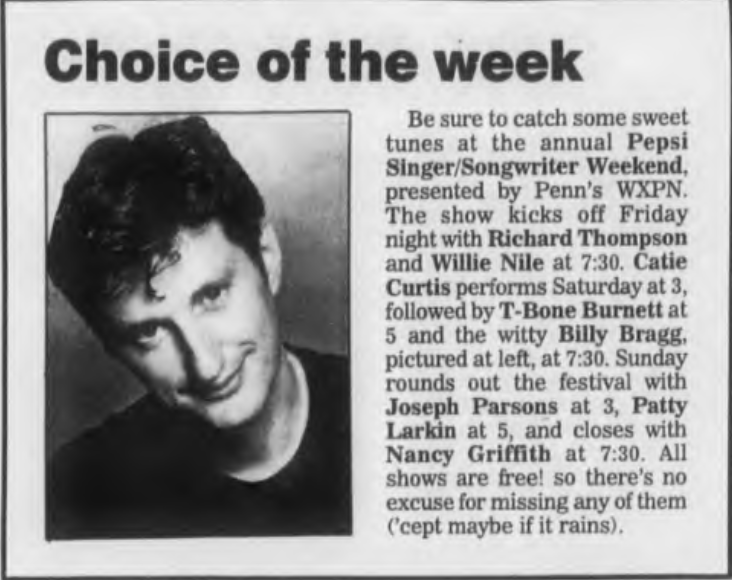 After I bought a two-CD bootleg of a Bruce Springsteen concert that sounded like the microphone had been placed in a puddle of mud, I did my due diligence the best that I could. That meant asking store clerks to pop a CD into the in-house stereo system so I could check the sound – and, too, reading as much as I could about underground releases. 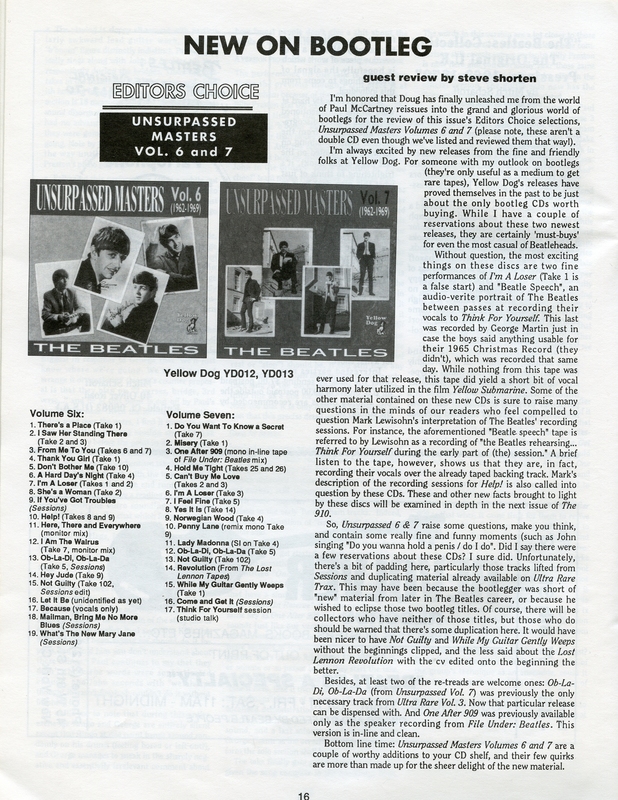 Helping to separate the wheat from the chaff: newsletters such as ICE, which delved into legitimate releases but also featured a “Going Underground” column; and such fanzines as the Beatle-obsessive 910, Neil Young-centric Broken Arrow and Springsteen-oriented Backstreets. 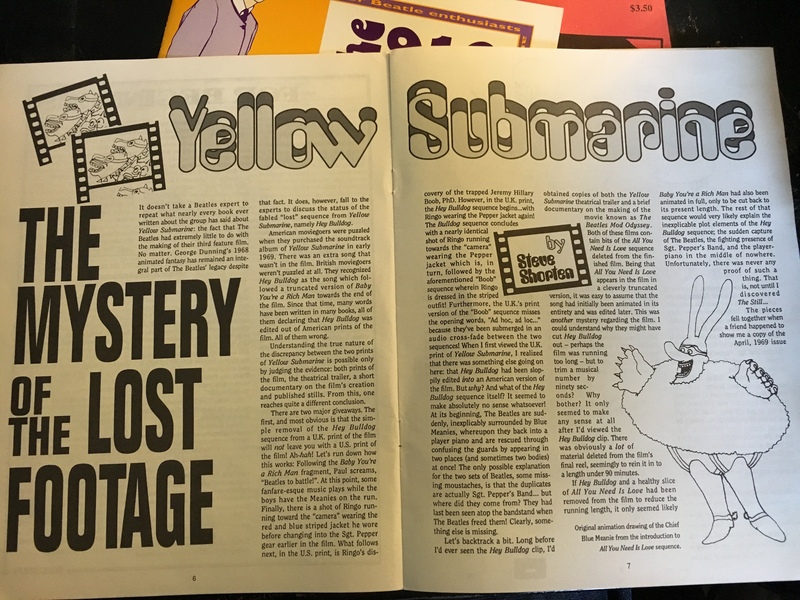 There were plenty of other fanzines focused on other artists and specific genres, too, and many could be purchased at independent record stores – as well as Tower Records and Books. 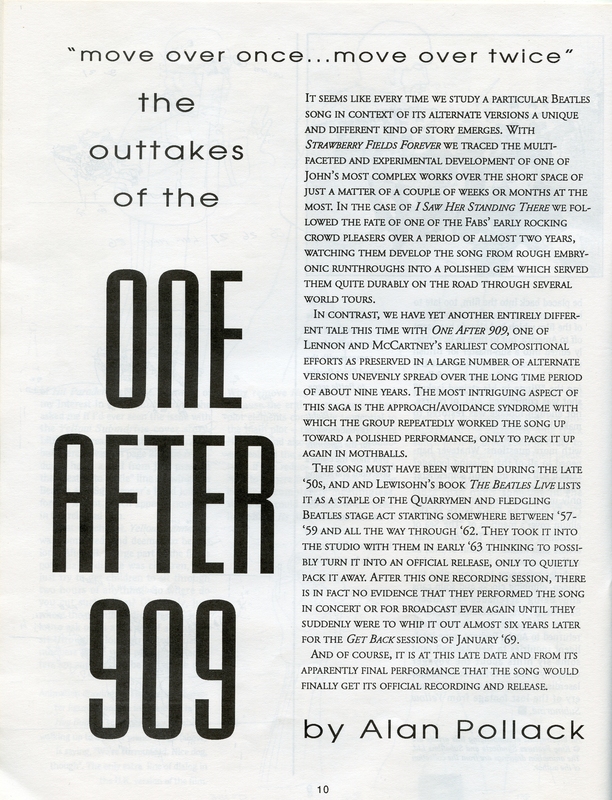 The 910, today’s example, was and still is focused on all things Beatles. 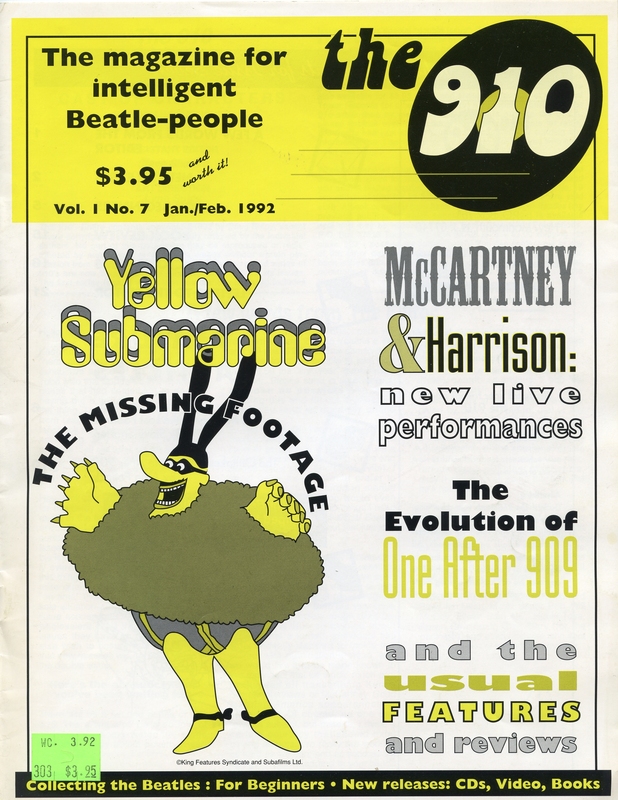 The brainchild of Doug Sulpy, it began life as the Illegal Beatles ‘zine (which I also used to buy) in the 1980s before morphing into the 910, so named as a play on “One After 909.” The difference between the two? 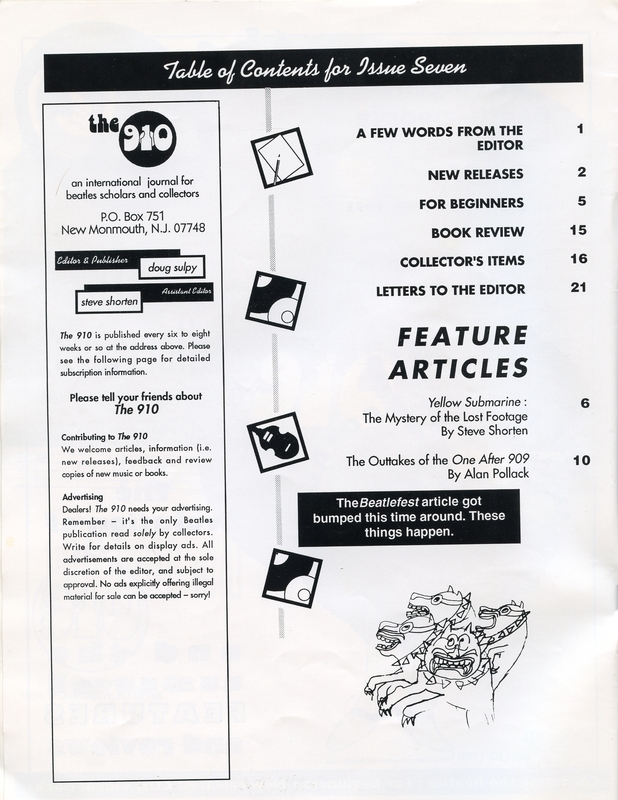 The 910 had a wider lens on its scope and included articles on and reviews of legitimate releases in addition to bootlegs. (Sulpy, I should mention, cowrote one of the best books about the Fabs, Get Back: The Unauthorized Chronicle of the Beatles’ Let It Be Disaster.) The 910 also looked nicer. Much nicer. This edition, which is dated January/February 1992, is a bonanza of insights and news. 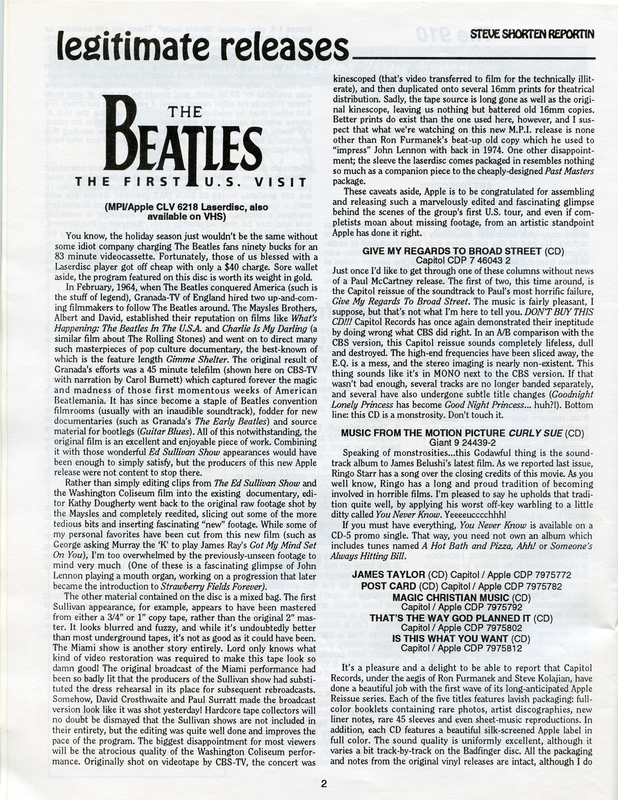 As the cover and contents page show, it delves deep into a recent crop of Beatle bootlegs; reviews legitimate fare; explores “lost” footage from the Yellow Submarine movie; and chronicles the history of the song “One After 909,” which the Fabs first recorded while still named the Quarrymen in 1960. 3) The Beatles – “One After 909.” Although released on Let It Be in 1970, “One After 909” is actually one of the earliest of the Lennon-McCartney songwriting efforts, dating to 1957. 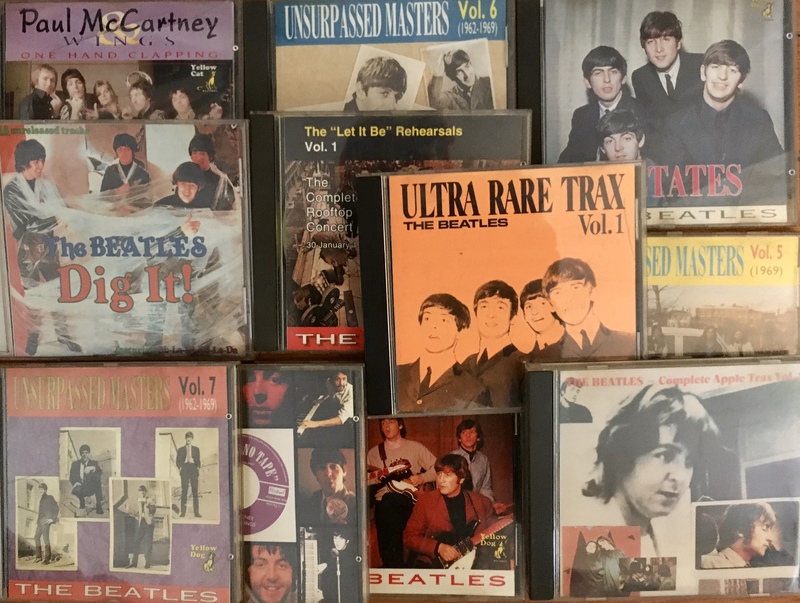 In the article, Alan Pollack chronicles its known history, which includes the 1960 Quarrymen demos, 1962 Cavern Club rehearsals (which this clip is from), 1963 EMI recordings and numerous renditions from the 1969 “Get Back” sessions. In a sense, the song was one of few remnants of the raison d’etre for the Let It Be/”Get Back” project, which began as a way for the Beatles (at Paul’s urging) to return to their roots. It’s why so many of the out-takes from the sessions are ramshackle run-throughs of oldies. 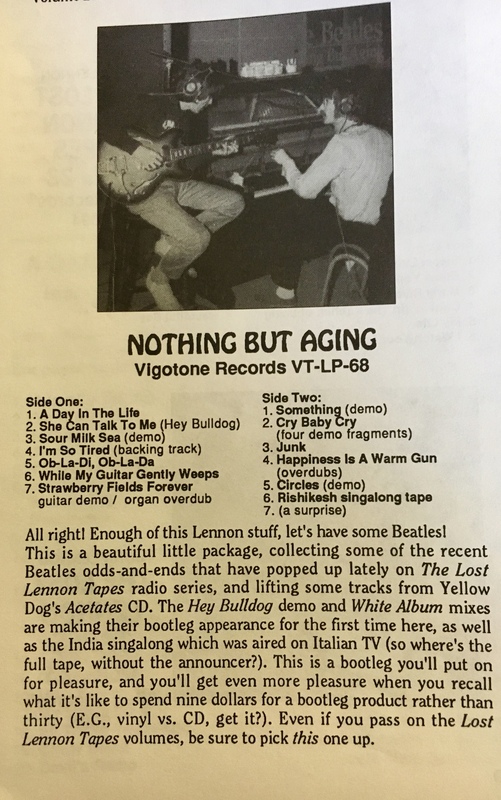 5) The Beatles – “Strawberry Fields Forever.” Nothing but Aging from Vigotone Records collects rarities featured on the Lost Lennon Tapes radio series as well as tracks bootlegged elsewhere. I never owned it, as it’s an LP (and by the early ‘90s I was only buying CDs) so don’t know if the “Strawberry Fields Forever” on it is the same as this clip I found on YouTube. But the YouTube clip reminds me of the very first Beatles bootleg I purchased – at the now-defunct City Lights Records in State College, Pa., in the mid ‘80s. Side 2 of that LP featured a string of cuts that tracked the development of “Strawberry Fields Forever” and… well, wow!